We’ve just released our 2014-15 Annual Report! Our design concept “Passport for Living,” represents our belief in the importance of individuals building their own personal resiliency and mental wellness. Everyday things can contribute to positive mental health! CSP’s Passport for Living illustrates healthy traveling through life. 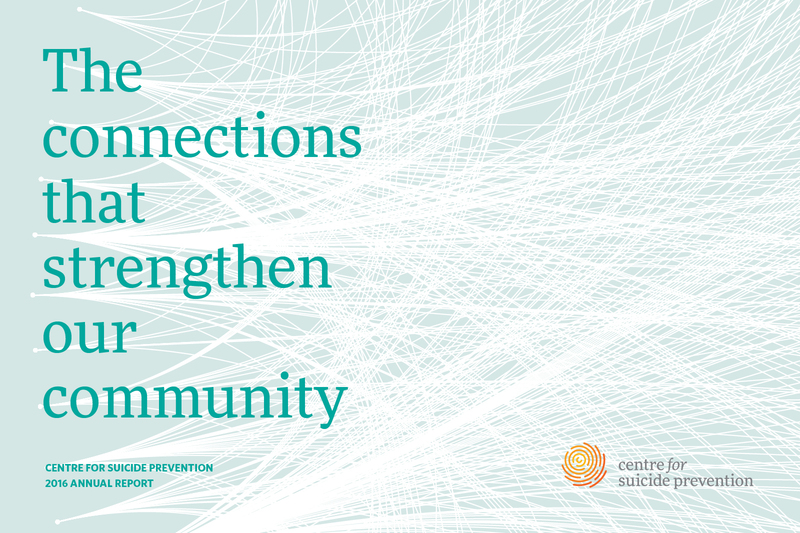 Our 2013-14 Annual Report is now available for download here: http://bit.ly/KwfJ4a We believe that suicide is everybody’s business, and suicide prevention is everybody’s responsibility. 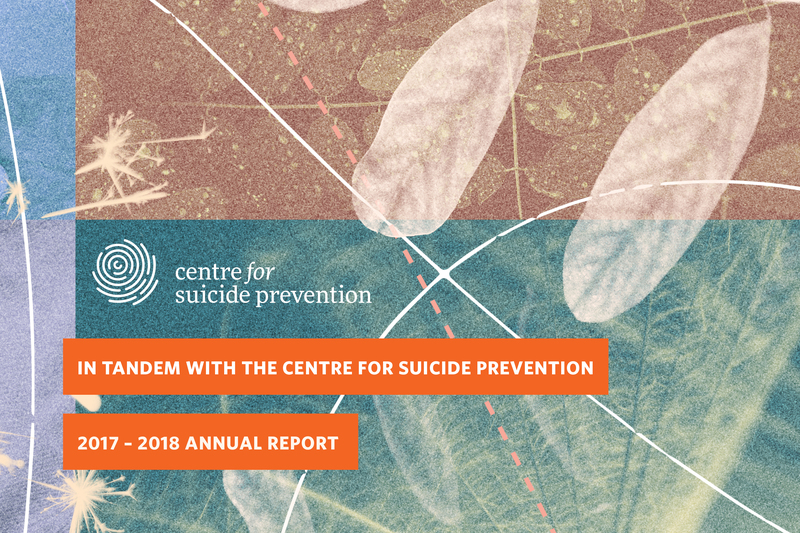 Check out our annual report to see what we’ve done in the past year to increase awareness and reduce the stigma around the 2nd leading cause of death in Canada.